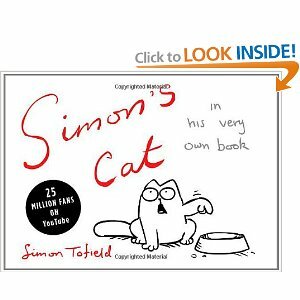 Why a Simon’s Cat video on a book review Monday? Because there are Simon’s Cat books. Absolutely loved this! I’ve watched all of the videos on the Simon’s Cat website this week. I shared the link for Double Trouble at work when people needed something fun on Friday and the mood definitely lightened.